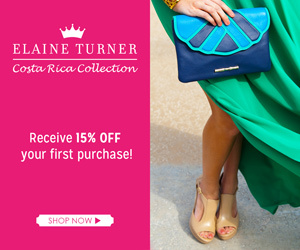 Living Colorfully: Tory Burch Giveaway! It's the second day of the Lilly sale and I'm still standing! I promise my bank account is still pretty intact too. ;) Most dresses in smaller sizes are sold out, but there are some great accessories still up for grabs! If Lilly isn't your thing (who are you? ;)), or you missed out on what you were hoping for yesterday morning, a bunch of my blogger ladies and I are here to cheer you up! We got together to offer you a gorgeous Tory Burch cross body! This purse is perfect for fall and tailgating season! This giveaway will be open until Friday at 6. Good luck! Great giveaway! I didn't forget about sending you some more Scentsy! Just getting my daughter ready to go back to college. Hopefully I will have something in the mail to you next week! 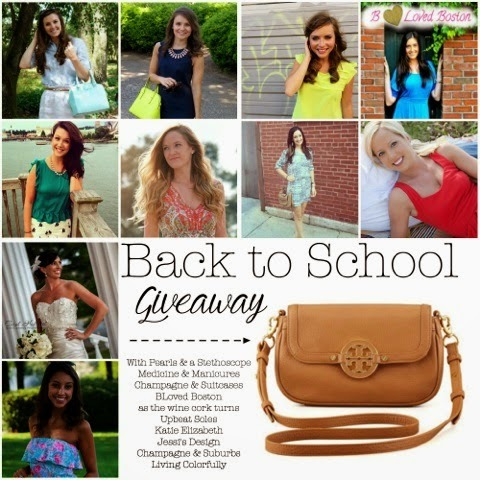 So excited to be part of this giveaway with you - too bad we can't enter haha! This purse is perfect for everything!!! Thank all of you fabulous girls for this giveaway!